Samsung confirms that "Galaxy J is now Galaxy A"
All of a sudden in 2019, Samsung started launching some really good phones in the budget and mid-range segment. This is the same company that was criticized for its overpriced phones in the budget and mid-range price segment. Till 2018, we had the Galaxy J series for the budget phones, but now, we have the Galaxy “M” series for budget phones. When the Galaxy M10 & M20 launched, there were rumors of Samsung ditching the “J” series, but the company didn’t officially confirm it. Now, Samsung has confirmed that it’s saying goodbye to the Galaxy J series and it is being replaced by the Galaxy “A” series. 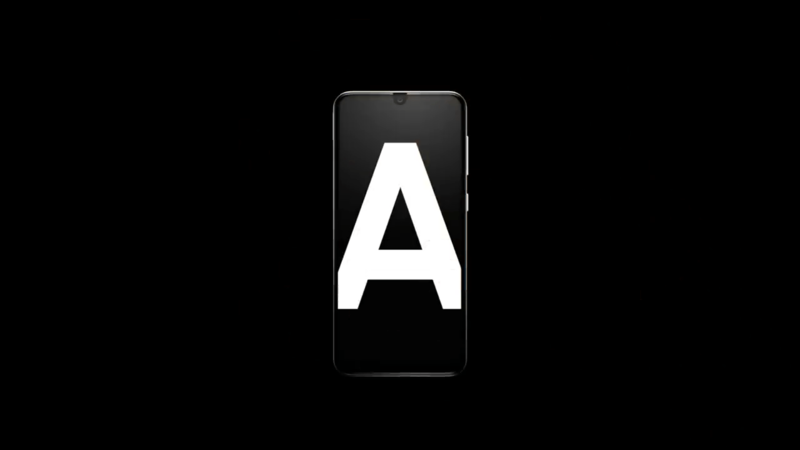 We already have Galaxy A20, A30, A50 and A70 in the “new” A series and more phones are launching on April 10th. It cannot be said why the company decided to replace the J series. One possible answer could be the fact that the Galaxy J series phones were criticized for being overpriced and not value for money when compared to the competition. So, Samsung had to announce a new series to make the consumers believe that the company planned something new. And there is no doubt that Samsung has launched some pretty good phones in both the “M” and “A” series in the past few months. Some of the highlights of all the Galaxy A series phones include big batteries, multiple cameras with an ultra-wide-angle lens, fast charging, AMOLED screens that are either Infinity-U or Infinity-V & more. So, what is your take on Samsung’s decision to replace the Galaxy J series with the Galaxy A? Do let us know via the comments section below.